consideration (people usually don’t put the actually selling price), signature of a notary public, and the grantor’s signature. with a guarantee of clear title. 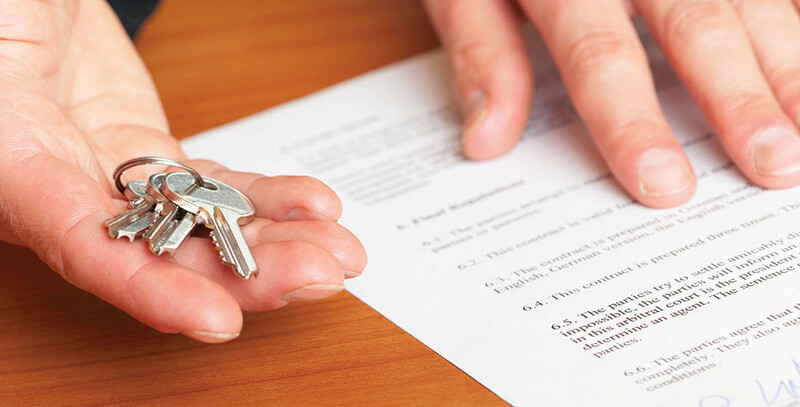 guarantee that the property has clear title and is free of liens.